For those planning to take jaunts into Algonquin Park, and yet still wanting all the comforts of home, this place is ideal. 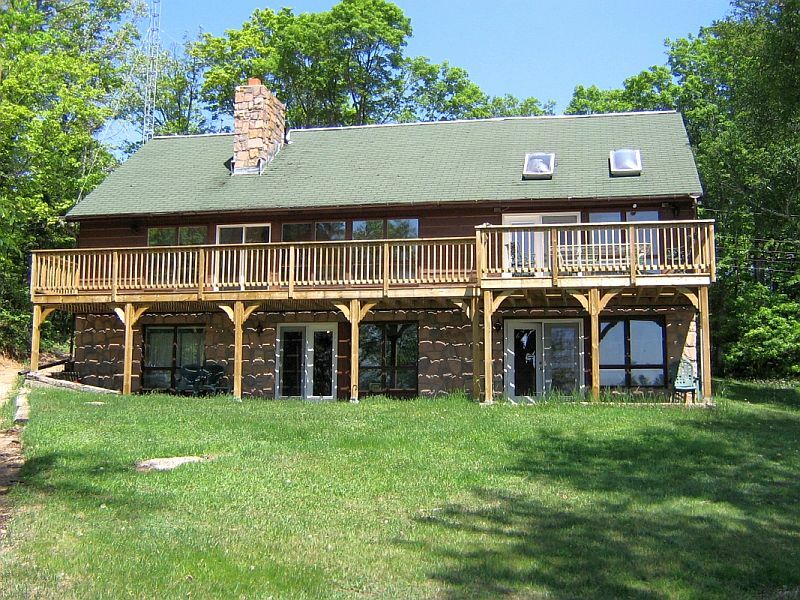 This large cottage sleeps ten comfortably, and would be the ideal place for a family that wants to take in some fishing, boating, and exploring. 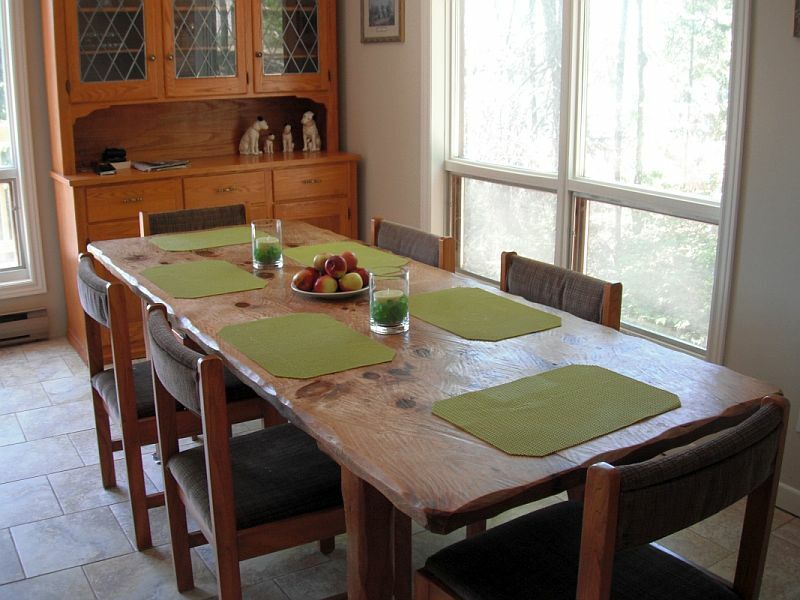 Just down the lake from Oxtongue Falls, among the trees and winding roads of Oxtongue Lake village, nestles Adventure Bay Retreat, with a bevy of large south-facing windows and patio doors overlooking the waterfront. The open living room gives an invitation for all to be welcome, with room for everybody to spread out. The dining room is separated from the living room by a grand fireplace on both sides for relaxing dinner conversation. 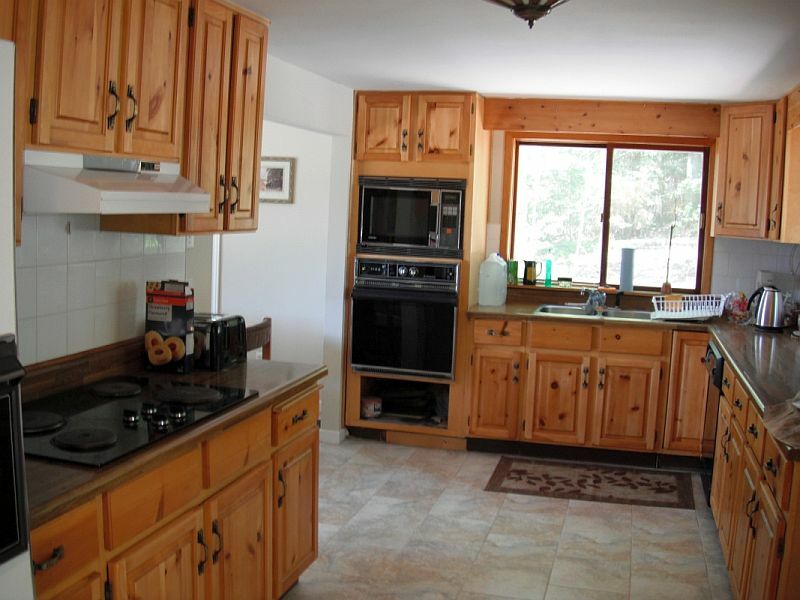 The well-equipped large kitchen area makes it easy to prepare home cooked meals while relaxing at Adventure Bay Retreat. 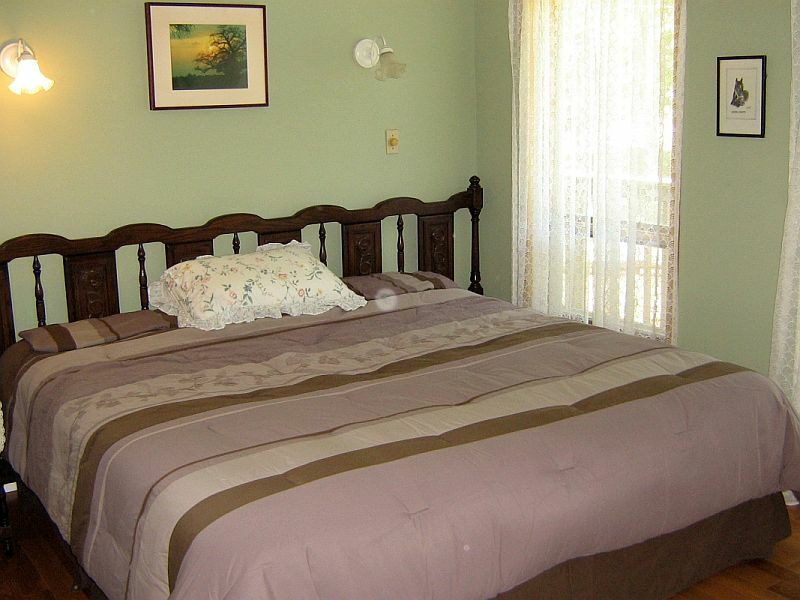 There are five bedrooms in the cottage. On the upper floor is the master bedroom, which has a king-size bed, along with two other bedrooms which each have queen beds. 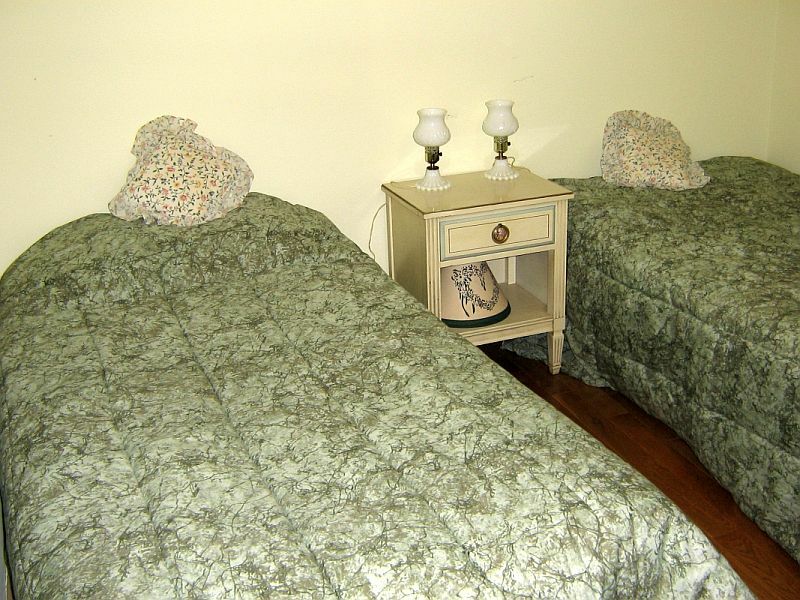 On the main floor, there is one bedroom with two single beds, just off of the living area. 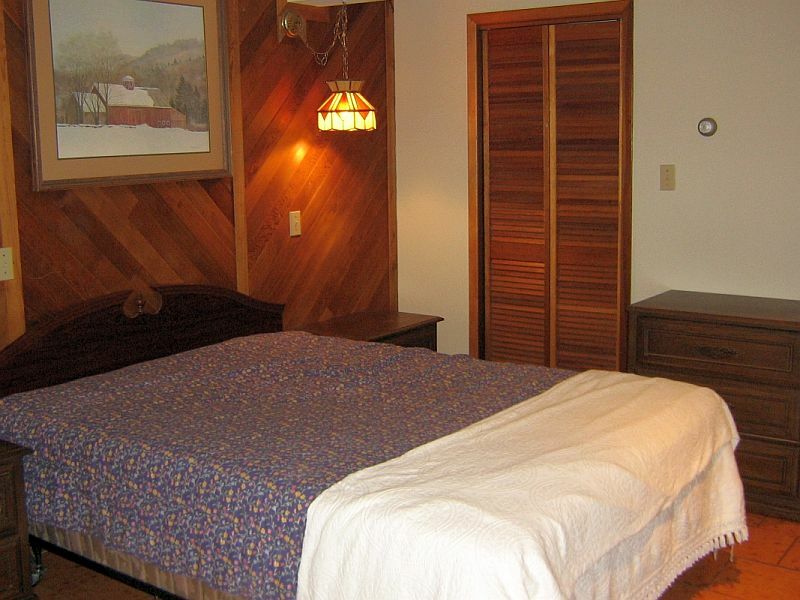 In the lower level, there is a bedroom with a queen-size bed with its own three-piece ensuite and its own fireplace. 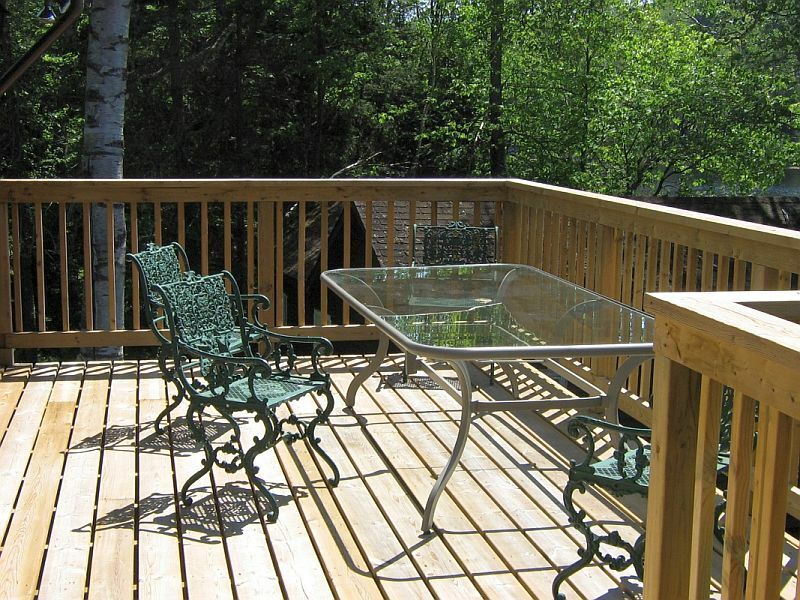 The large, roomy deck facing the lake has a table and chairs to sit down to enjoy the view of the lake while reading the paper or a book, and having a coffee in the morning sun. If you take a stroll down the grassy yard to the water front, you will see a fire pit just up from the shoreline that will be great to sing campfire songs at, and listen to the frogs sing or fish jump in the water. 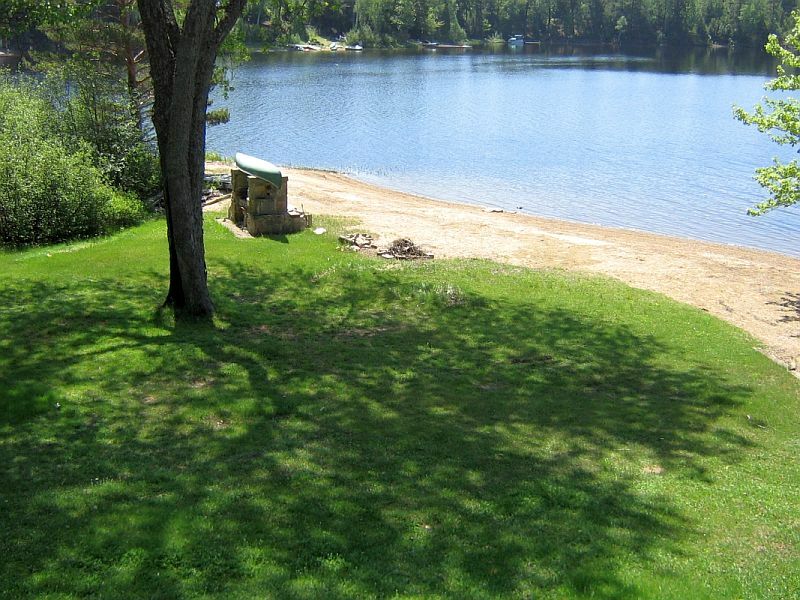 The shoreline has a large sandy beach that is great for small children to play and swim in as well as a long dock, which is very practical for docking any length of boat. A little way down the road is Algonquin Park, as well as Algonquin Outfitters and Blue Spruce where you can rent canoes and boats galore to fit your fancy of outdoor activities. 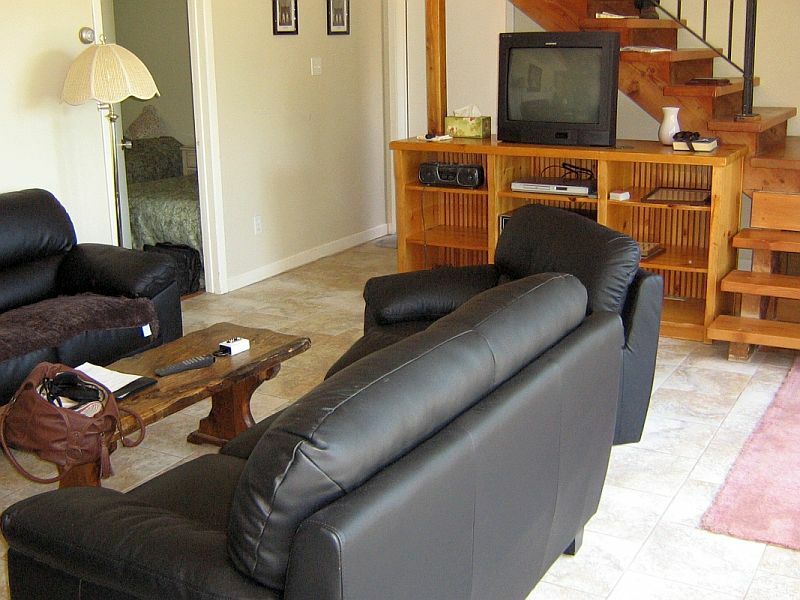 With Huntsville being just a 20-minute drive away, the family can enjoy the various restaurants and festivals without missing out on the sun at the cottage the rest of the day. 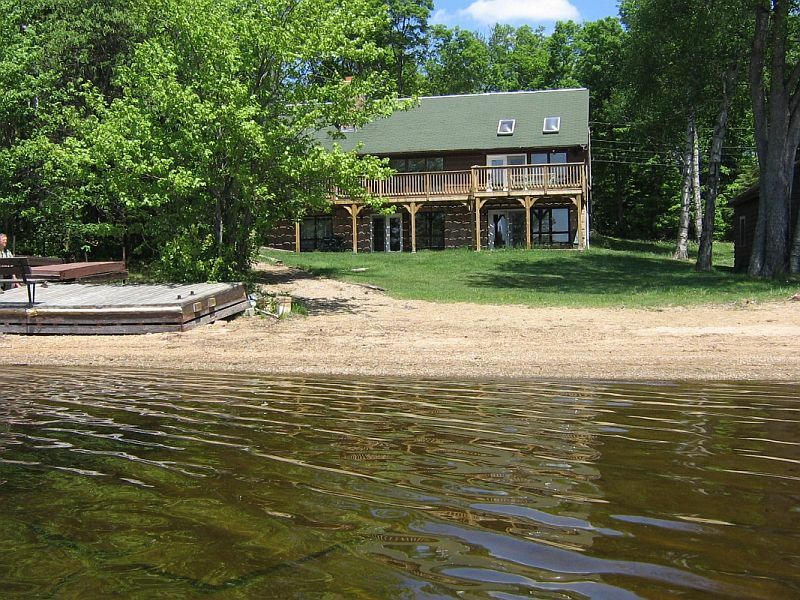 This spacious cottage is perfect for a big family that wants a quick and easy getaway to the wilderness of the Algonquin area. $1,800 per week during off-season.